I have tested most of these and they have varying factors to offer. However,once you get past the experimentation stage and want to include voice as a serious part of online courses, check out wimba's voice tools. Professional, flexible tools for teaching. Well timed post as was looking for voice tools for a workshop, have tried the first four but now got 4 more to try thanks Vicky. 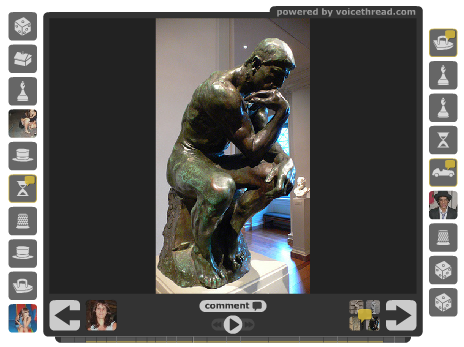 I'd probably add fotobabble as well given you can record your descriptions of photos. 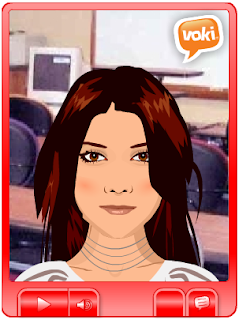 I have focused on tools which children and teenagers can easily use for language learning projects. Wimba is certainly a great addition to the list if you want to create voice forums in e-learning courses. Thanks for the comment. I will add Fotobabble to the list! And happy to have given you more options! There are actually quite a few great tools for audio recording out there specifically made for language teaching, letting the teacher set a piece of speaking work for students and collect it in when they've recorded it. I'd like to mention Schoolshape Language Lab (which we make - http://languagelabblog.com/), but in the interest of fairness I should also point out Lingt, who made a very nice online recording tool back in 2008. 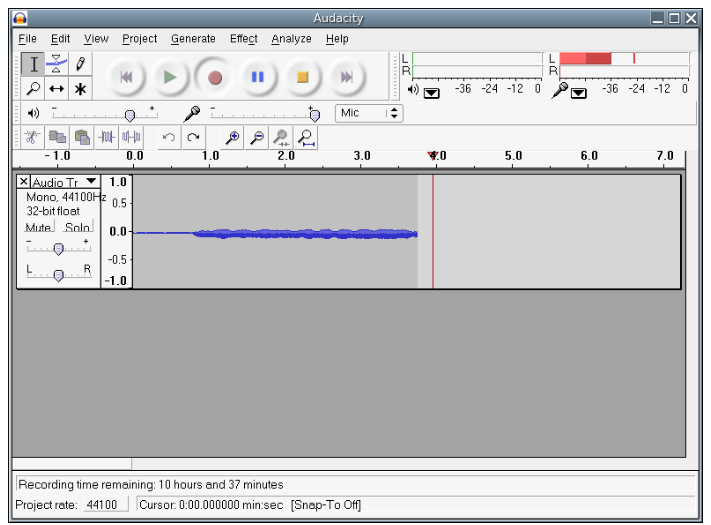 As I remember, there are also a couple of audio recording plugins for Moodle. Great list - we've had good success with AudioBoo, especially using it's additional iphone app which means you can record whilst out and about and upload immediately. These tools are awesome! Thanks for showing me these Vicky. I've been researching tools and resources for translation professionals to use to keep their expertise fresh and well trained. This will come in handy! This is really a cool post. 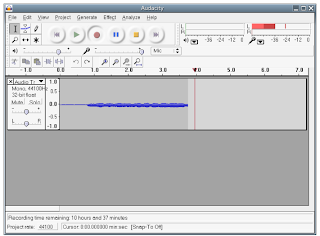 Thanks for the info, I have been using Audacity to record and dub video and audio translation project. The best part is that it's very easy to use, takes no time to learn! If you are doing translation and involve audio, you ought to try it. I hope this link can be useful too. https://svms.mobi This is an online (desktop version for Windows, Mac OS, Linux) short voice messages service. You can use it as a training/learning tool as well. Thanks Paul for the suggestion. Have just added it to the post. 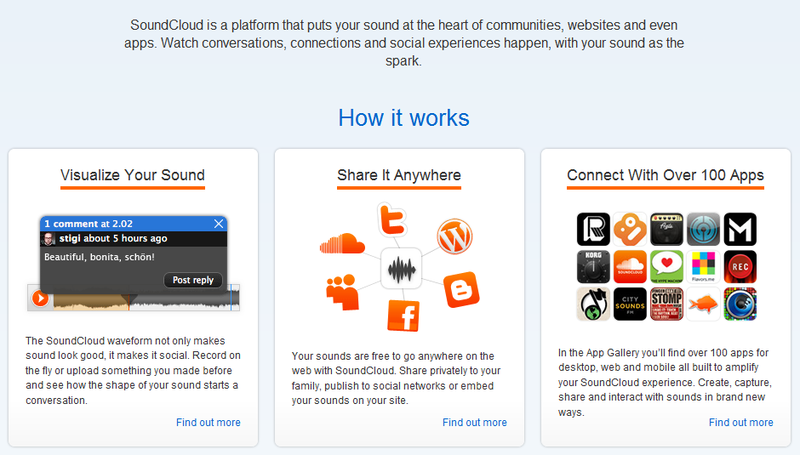 I am about to try SoundCloud as an alternative to AudioBoo. The main difference being that SoundCloud's player allows comments at particular points within the timeline of recordings. This takes precision feedback to a whole new level. Thanks Thomas and Vernon for the suggestions! 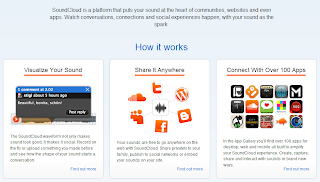 Sound Cloud looks great! Hi, Vicky! My favorite is Audioboo. What's your favorite audio tool. I'm also familiar with Audacity and Fotobabble. Thanks for exposing me to these different audio tools.I'll check them out.